The CBI lodged the case based on a complaint from the army. This is second case the agency has registered in the last few days. 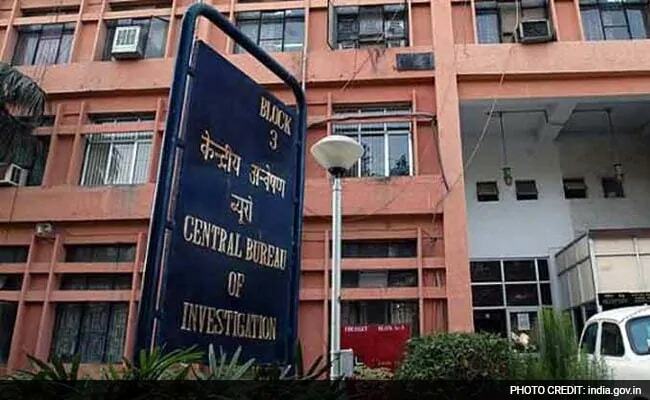 The Central Bureau of Investigation (CBI) on Wednesday said it has registered a case against five Army officials, including a Colonel, for allegedly receiving bribes worth Rs 18 lakh. In its complaint, the investigating agency has named Colonel Raman Dahda, Lieutenant Colonel Mahendra Kumar, Subedar Devender Kumar, Subedar Sahuran Sahu, Havildar Abhay Singh and supplier KK Yangfo. They have been charged under the provisions of Prevention of Corruption Act. According to the complaint, when the incident took place, Raman Dahda was the Commanding Officer of the 556 Army Supply Corps (ASC) and Mahendra Kumar a Platoon Commander. In the complaint, the CBI has alleged that the officers received bribes to the tune of Rs 18 lakh in cash from civilian contractors in connection with procurement of ration for the army personnel deployed in Assam and Arunachal Pradesh. The CBI said it carried out a preliminary inquiry that revealed undue favour to a chain of officials and unit representatives responsible for checking the quality and quantity of items being supplied by KK Yangfo.